All Victorian Government Schools have a designated neighbourhood boundary (DNB). Please note that the neighbourhood boundary for our school is currently being reviewed. Please contact the school office for further information regarding the school’s updated DNB and the availability of places at our school. 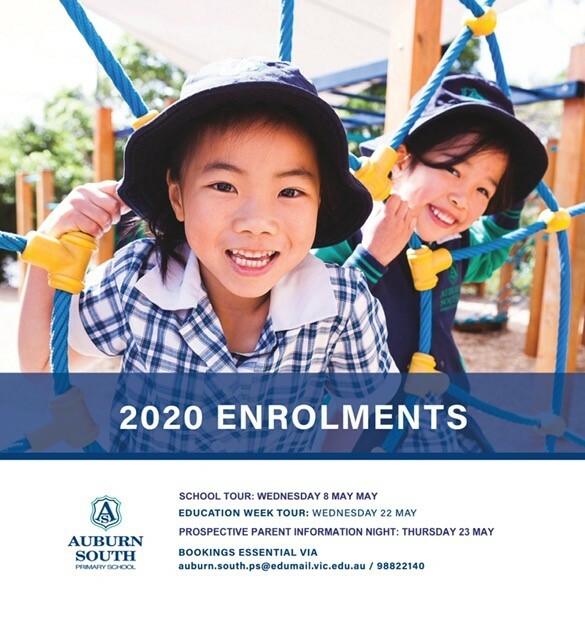 Families that are interested in enrolling at our school are encouraged to attend a school tour and one of our Prospective Parent Information Nights.